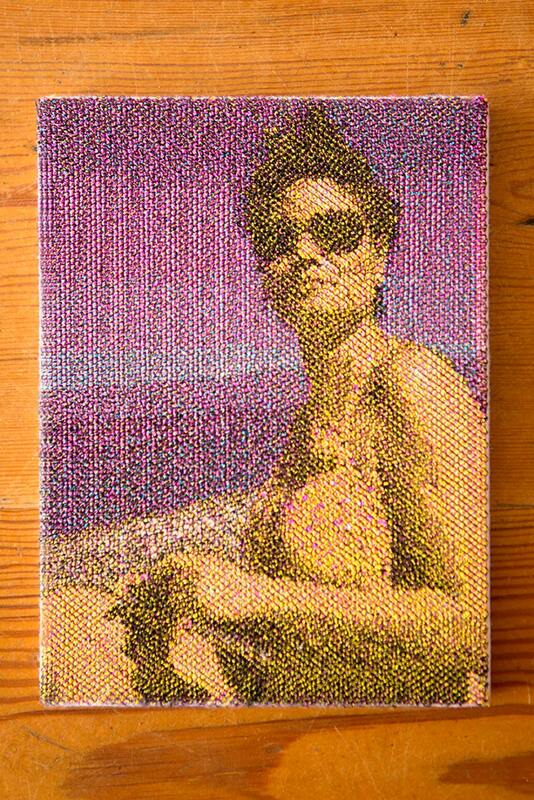 Full colour (CMYK) embroidered portrait of your loved one made at a size of 17x23cm. 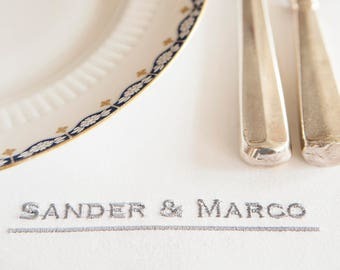 The embroidery is fixed on a 1cm thick wooden plate so it actually doesn't need a list. Also possible in other sizes, ask for the possibilities. * provide a clear photo with a quit background. * after appoval this will be embroidered, fixed on wooden plate and sent. Payment by direct checkout, Paypal, Visa and Etsy gift vouchers are accepted. All products that are be made to personal wishes can not be returned. When ordering multiple articles the shipping fee is on request. Shipping is based on weight/volume and will be done through KDZ or POSTNL. A tracking number will be sent to your ETSY account when your order ships by KDZ. If you have a time sensitive order please contact me to arrange another shipping option. All products can me made on personal wishes.